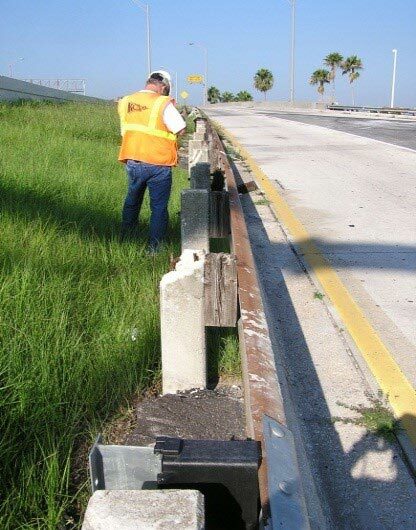 KCA has performed sign and sign retroreflectivity inspections for FDOT District One since March 2002. KCA initially performed these inspections using a distance measuring instrument (DMI) and recorded the results on paper. When improvements were required to ensure better data accuracy and quality control, KCA developed a database for the vehicle-mounted laptop computer. 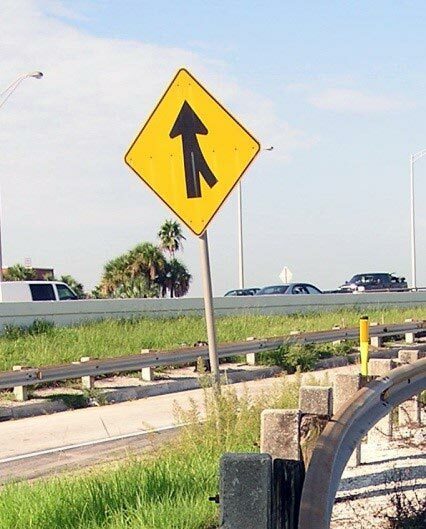 KCA performed the first consolidated overhead unlit sign retroreflectivity inspection on this contract, including approximately 460 overhead sign locations on span wires, signal wire/structures, overlane structures, and bridge beams. KCA provided an inventory with GPS coordinates for each of the unlit overhead sign locations.